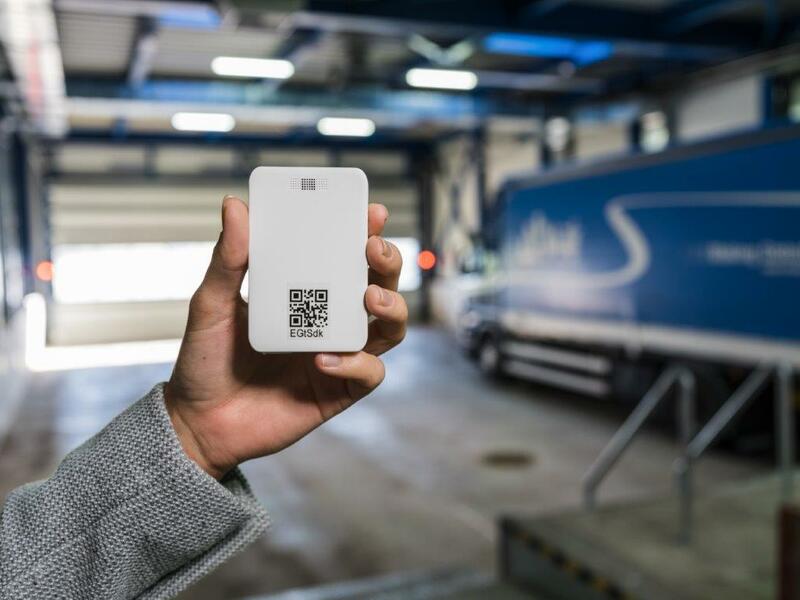 Discover the most flexible tracking solution in the market. 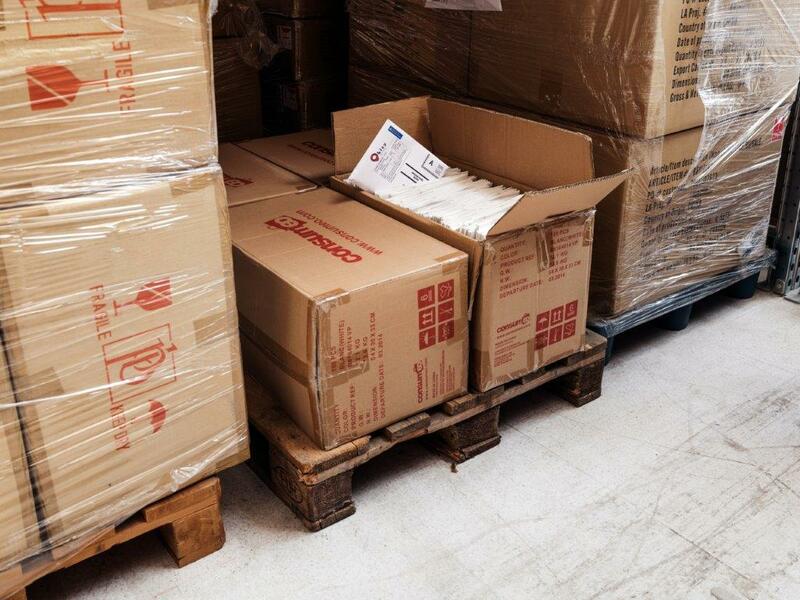 Know what happened with your shipment during transport. 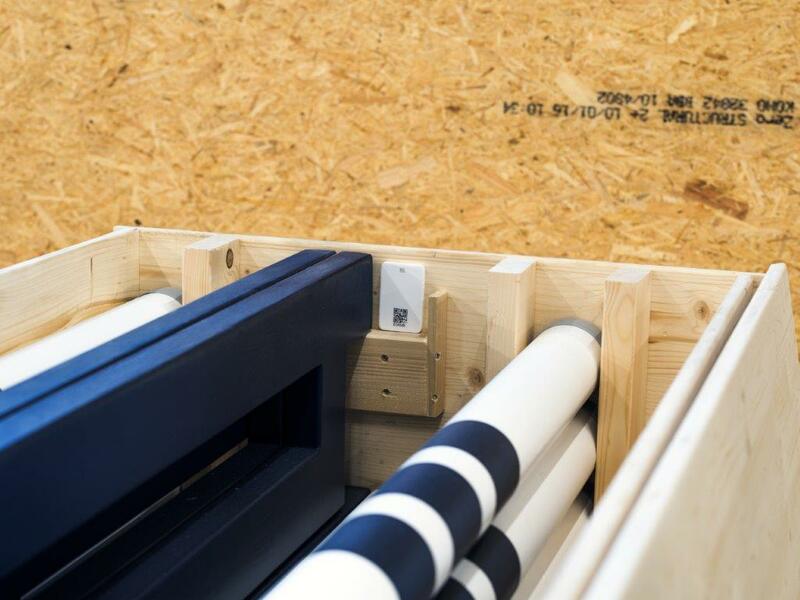 Or combinations of the sensors are possible, to ensure that your shipment is treated with care during transportation. Knowing what happened helps you to understand how your product is presented to your customers. 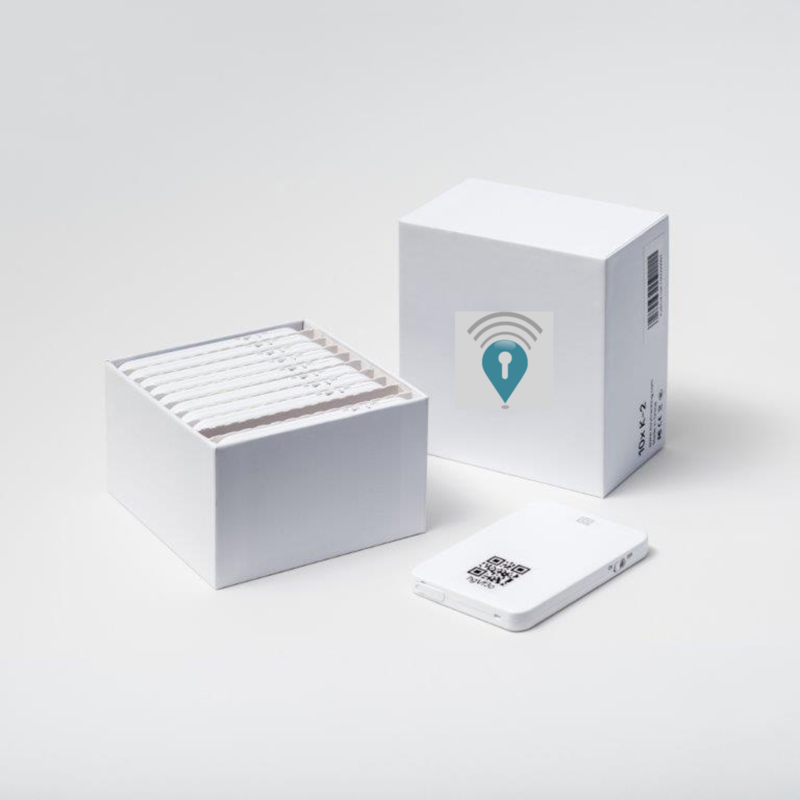 TRACKERS to follow all your shipments - SMALL and HANDY. 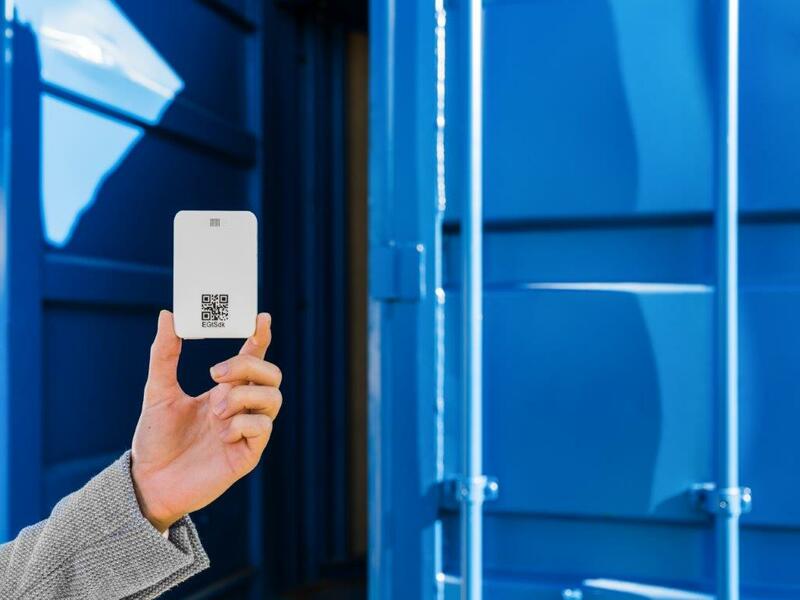 CONTAINER TRACKING is possible with this device! The TRACKERS are easy to place. 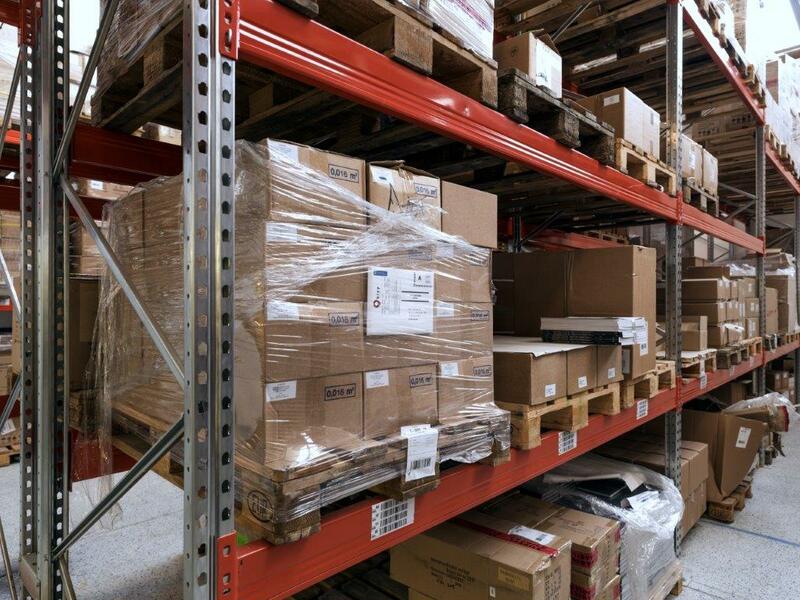 TRACKERS - easy placement in boxes to follow your shipments.